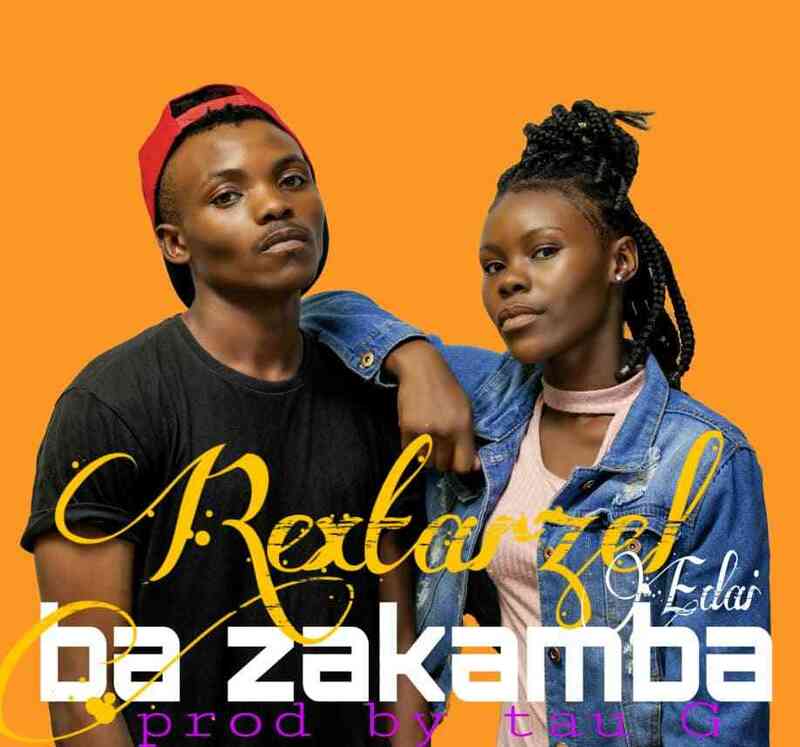 Music collective on the rise – Rextarzel collaborates with Edai for his new tune christened “Ba Zakamba“. This song encourages lovers to keep their fire going in-spite of the bad energy that people bring through bad talks. 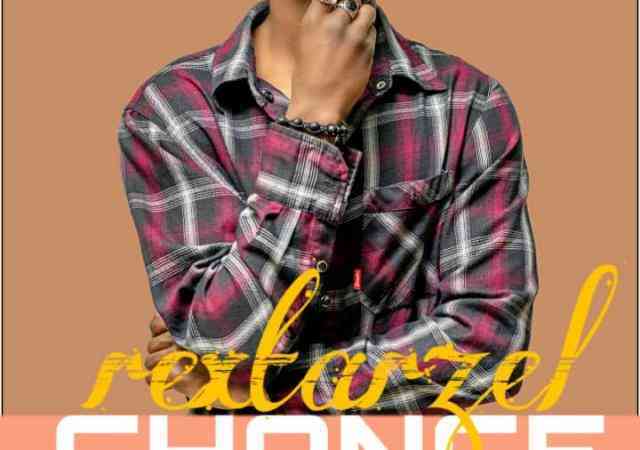 The song was produced by Tau G.
Zinga Family (Young Celeb x Sparky x Smalls x Trilla) - "Shumba Ulukobo"